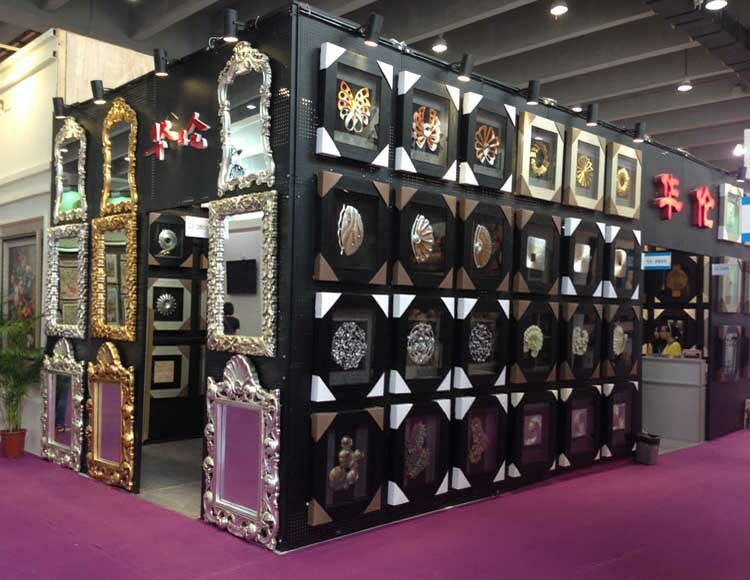 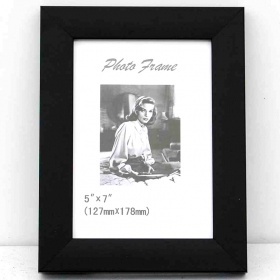 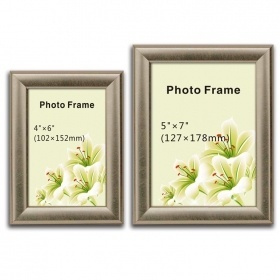 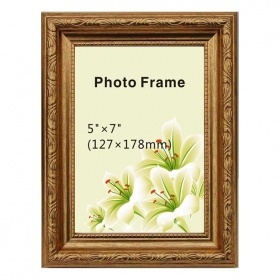 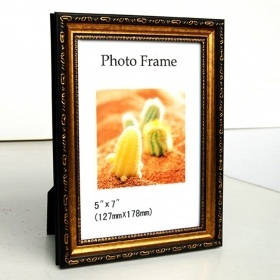 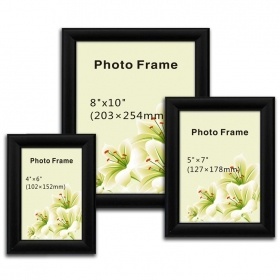 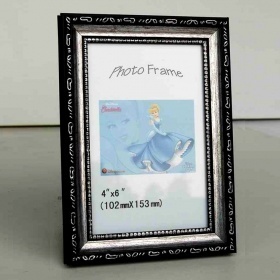 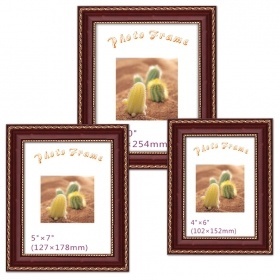 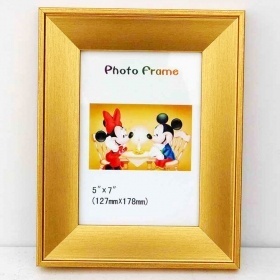 Photo Frame produce:Beautiful Collage PS Photo Frame,Polystyrene Material Moldings,PS photo frame,Plastic Photo Frame,Classic Staircase PS Photo Frame,Competitive PS Muti-opening Photo Picture Frame,Modern PS Photo Frames,Decorative PS Photo Frames,if you need ,please contact us. 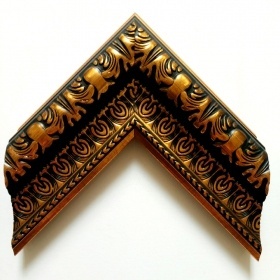 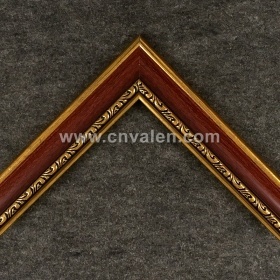 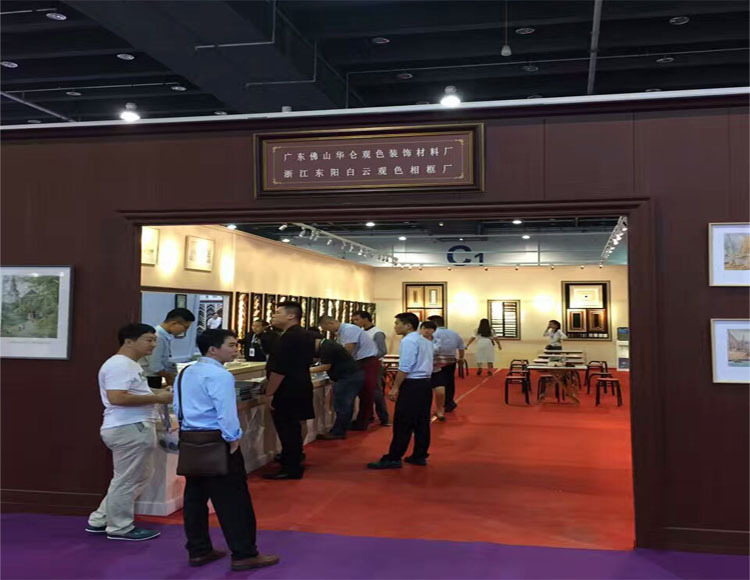 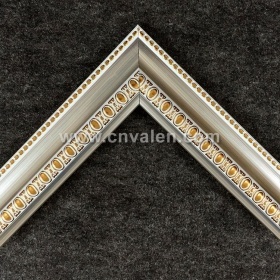 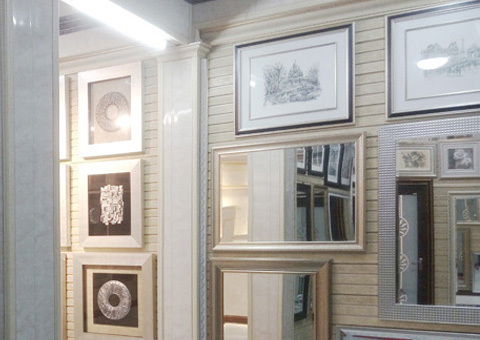 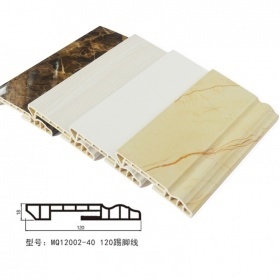 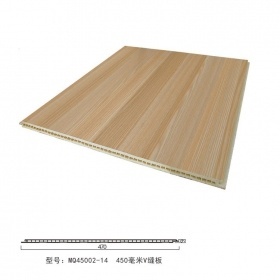 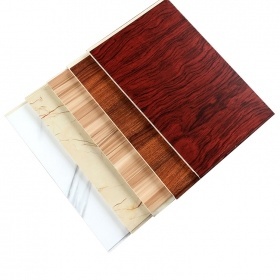 PS Frame Mouldings is suitable for hotels, KTV, senior villas, theaters, home, TV backdrop, office, and so on. 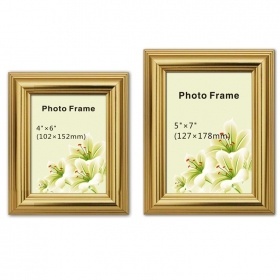 It can be used for hotels, Etc., all indoor and outdoor decoration sites, as well as for decorative box categories: Chinese painting, oil painting, embroidery, photos, mirrors, cross stitch and other box type. 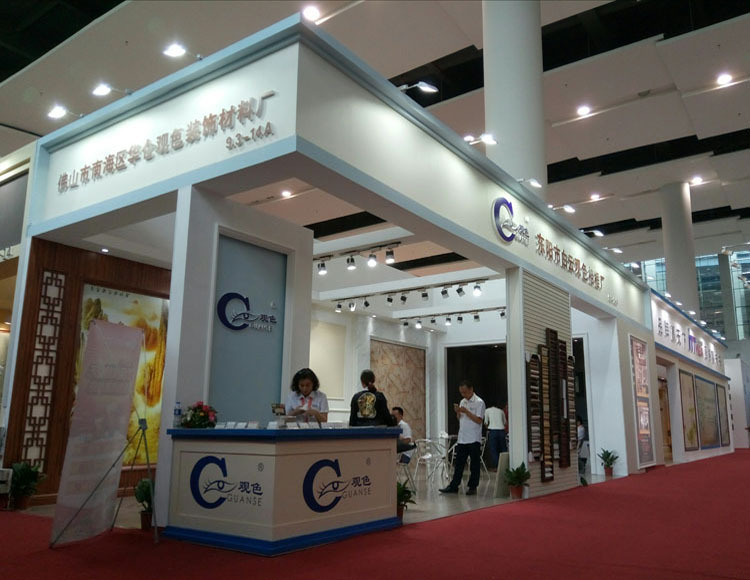 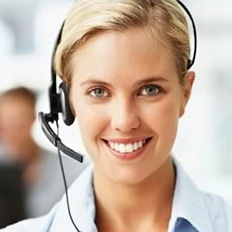 We will continue to want to provide customers with high quality, environmental protection, art of home decoration materials.